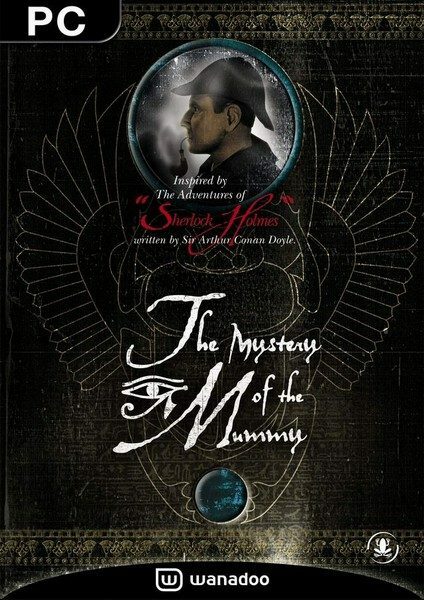 Based on the stories about a famous fictional detective created by Scottish author Sir Arthur Conan Doyle. 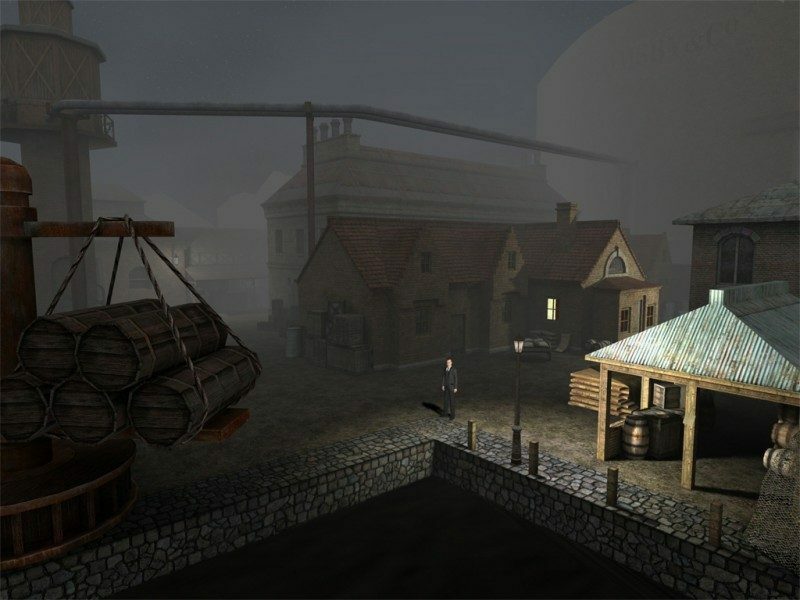 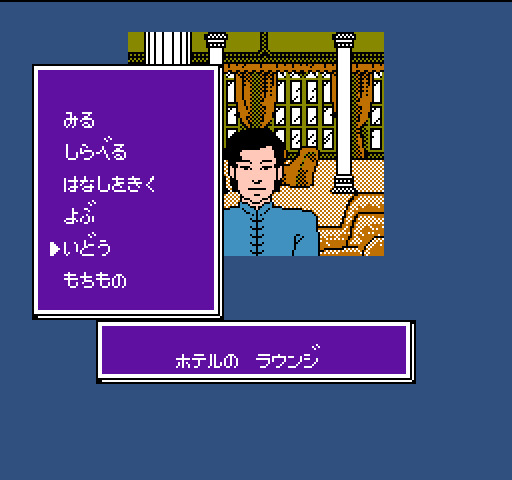 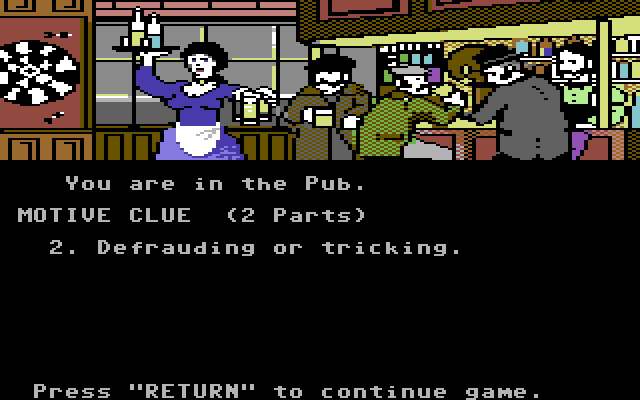 The first video game about Sherlock Holmes was released in 1982. 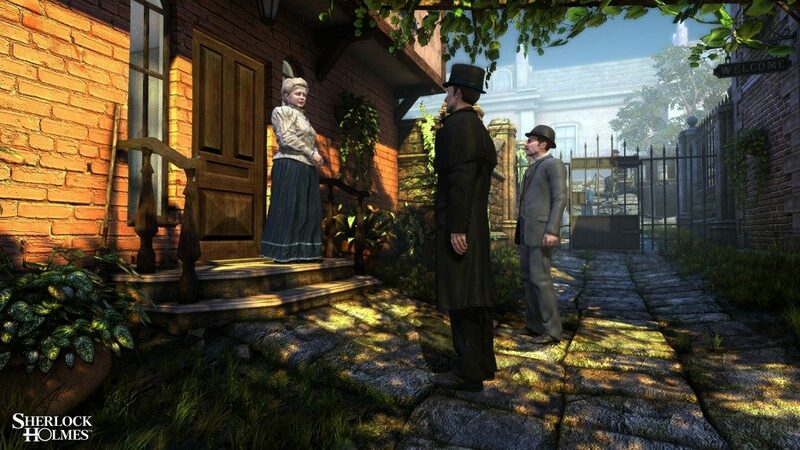 A 1980 - Sherlock Holmes becomes public domain in the U.K.